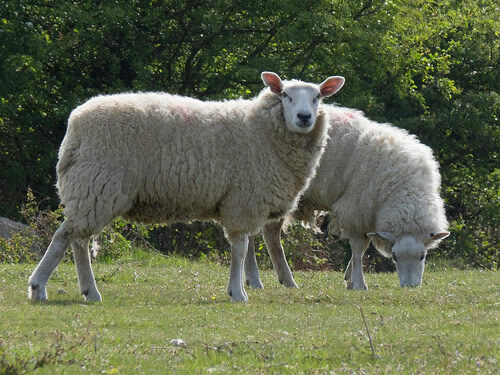 The Whitefaced Dartmoor is very hardy and can thrive on the very poorest pasture. They were always horned, but this feature has tended to disappear over the years. The wool is white, of good staple, and with a fairly strong crimp.